Trimming your nails is a practical part of regular grooming to not only keep your fingernails and toenails looking nice, but also to prevent snagging and scratching. Easy to grip handles that prevent slipping and provide better leverage makes trimming fingernails and toenails as simple as it should be. 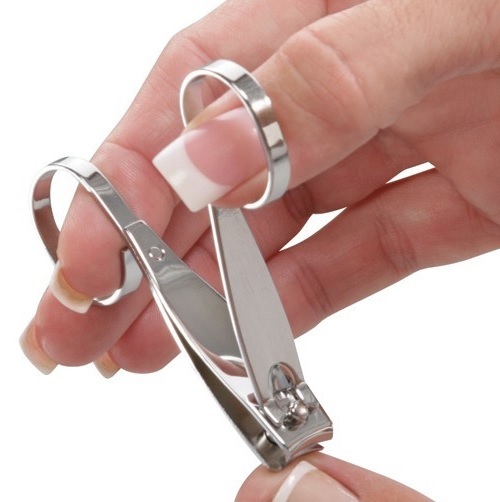 No need to fight your tough nails, just compress and clip! Sometimes reaching your toes to trim them just isn’t as easy as it used to be. Now you can finally get a handle on your nails! 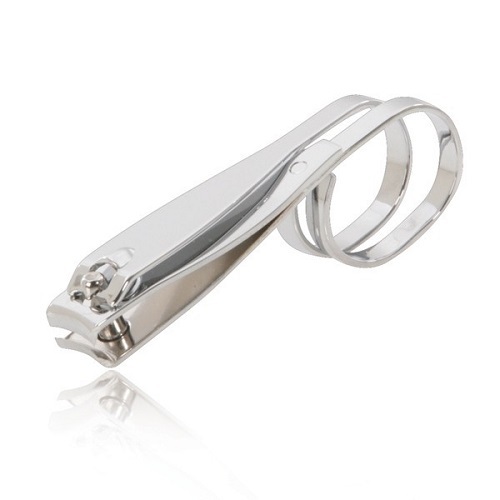 To learn more about EZ Grip Nail Clippers, visit DreamProducts.com.